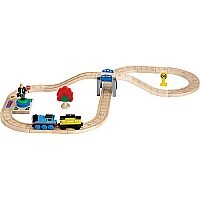 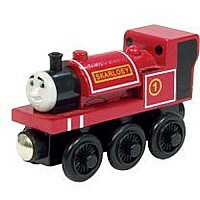 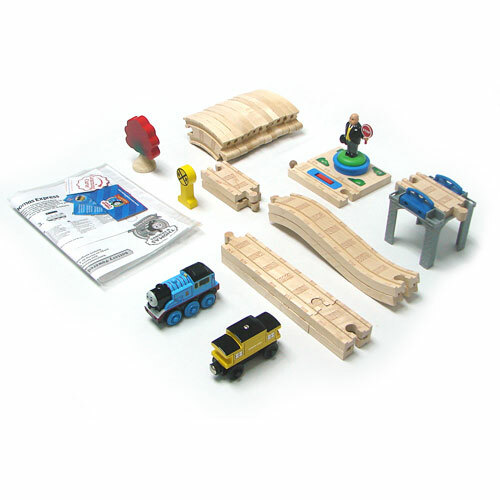 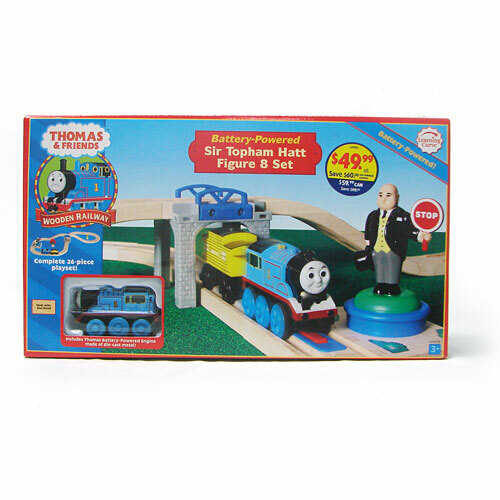 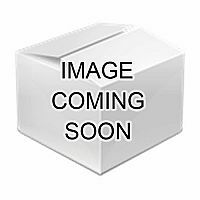 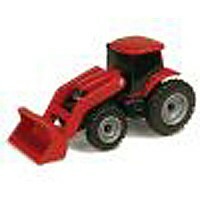 This 26-piece set is a great entry into the Thomas Wooden Railway brand. With the push of a button, little engineers can set Thomas into motion. enough to assign him another really useful job. 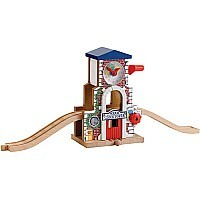 Measures approximately: 16.00 x 4.50 x 9.00 ..